Global warming is more severe and much faster in Alaska than in the rest of the world. It means that Alaska’s beautiful tundra could disappear completely if the temperatures continue to increase. Renowned for its awesome beauty products that could make anyone look younger, the Dead Sea is one of the great places to visit before they disappear. In the next 50 years, you will not be able to find Dead Sea products. The thing is that the sea is shrinking at an alarming rate. When you visit the Dead Sea today, you see that all hotels and resorts that once were on the coast are a mile away from where the sea lies these days. The Dead Sea beaches are well known throughout the globe. The high salt levels allow you to float on your back and enjoy the wonderful view surrounding the sea. The climate varies depending on the season. During the tourist season temperatures can become extremely warm, ranging from 30°C in the spring to 40°C in the summer. 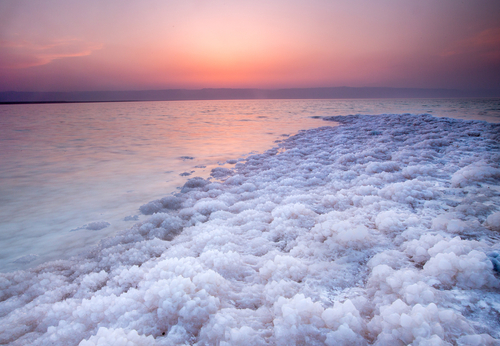 The shores of the Dead Sea have something to offer for every age and every taste. The Maldives is the smallest Asian country in both land area and population. 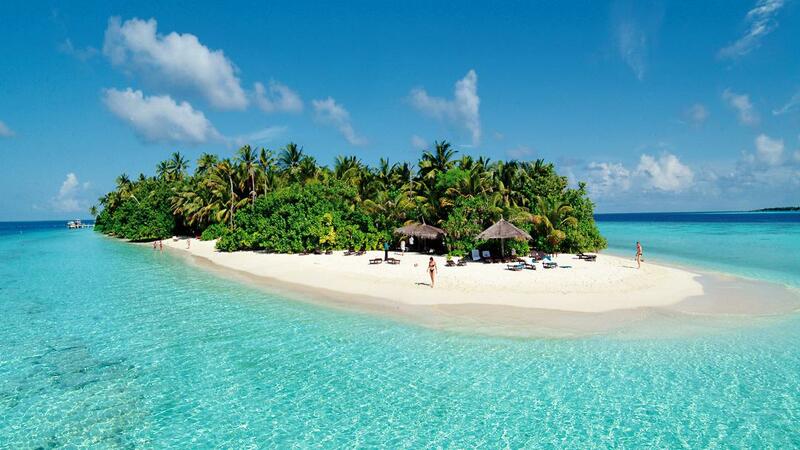 The islands of Maldives are also the lowest nation in the world. With 80% of the islands less than one meter above sea level, within 100 years the Maldives could be uninhabitable since they could be underwater. In fact, there are many reasons to visit the Maldives today. The great number of atolls makes it a perfect place for snorkeling and scuba diving among the native marine life. Kayaking, canoeing, surfing and rock climbing are another amazing activities to enjoy while on holiday. Madagascar is world-famous for its lemurs. Over 20 different species of lemurs and the 80% of the wildlife and plants that are found in Madagascar are not found anywhere else in the world. If nothing is done to save the island, it will disappear in 35 years. The ecosystem is being destroyed by poaching, logging, and burning for subsistence farms. 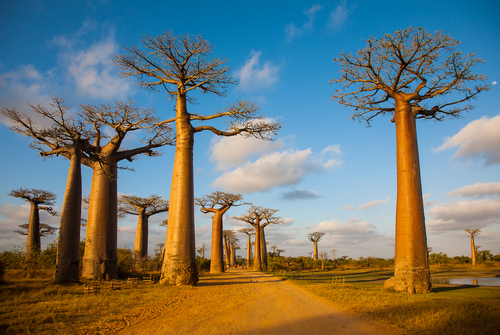 Madagascar is just a perfect place to embrace a simpler way of life. The only noises you will hear are the birds and the waves. Diving is another reason why so many people visit Madagascar. Clear warm water, vibrant ocean life and unusual underwater rock formations make this island a true diver’s paradise! Venice has sunk 9 inches in the last 100 years. Just imagine, 9 inches! Even though officials are trying to stop the sinking, there’s not much to be done. Scientists estimate that in 70 years, Venice will be underwater. Probably, that’s why tourism has jumped dramatically since 2007! 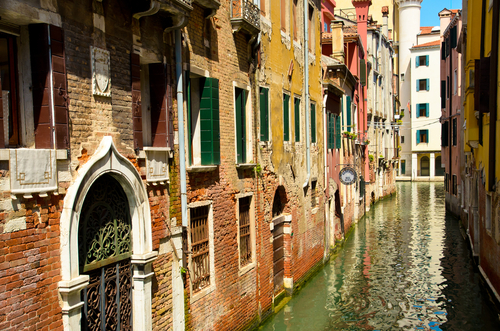 If you are an Italian-cuisine-loving gourmand, you should definitely consider visiting Venice. Its cuisine will please you with its simplicity of dishes and focus on fresh local seasonal ingredients. Go to one of the out-of-the-way restaurants, listen to what the locals order, and order the same thing, that’s a truly amazing experience! The world’s largest coral reef, the Great Barrier Reef is another fabulous place to visit before it disappears. The continuing rising of ocean temperatures, cyclones, coral bleaching, and water pollution are destroying the reef every year. 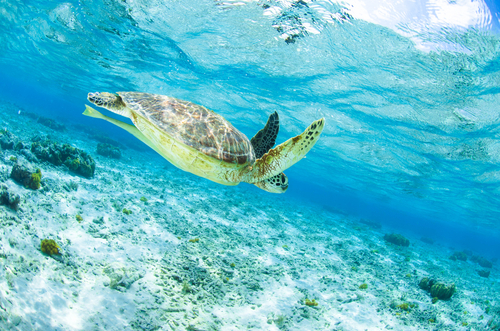 Experts estimate that about 60% of the reef may be lost by 2030. Sadly, those 8,000 years of natural creation could vanish within your lifetime. So make sure to see the Great Barrier Reef before it disappears. The opportunity to visit the tropical city of Cairns is probably the best thing about taking a trip up to the Great Barrier Reef. Cairns is the city where the summer never ends, so you can enjoy your holiday any time of the year. And if you like whale watching, Cairns is an ideal for whale as well as dolphin watching, as there are 30 different species of whale and dolphin live in the reef. 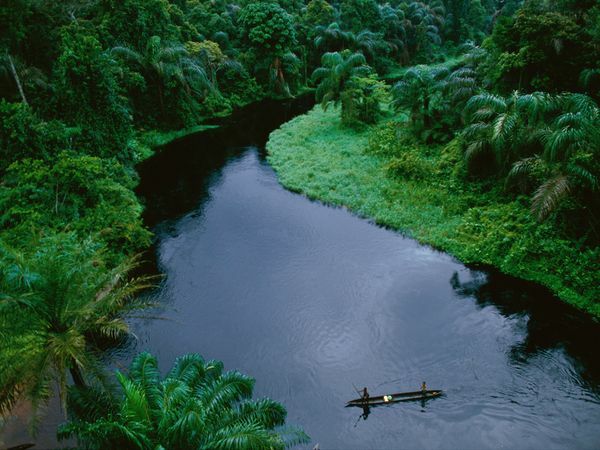 The second largest rainforest in the world after the Amazon, the Congo Basin spans across six Central African countries. It is a collection of forests, rivers, swamps and savannas. It’s also responsible for 40% of the world’s oxygen. The United Nations has estimated that more than 2/3 of the forest and its plants and animals could disappear by 2040. Illegal logging, mining, ranching, farming, and guerrilla warfare are destroying the basin yearly. 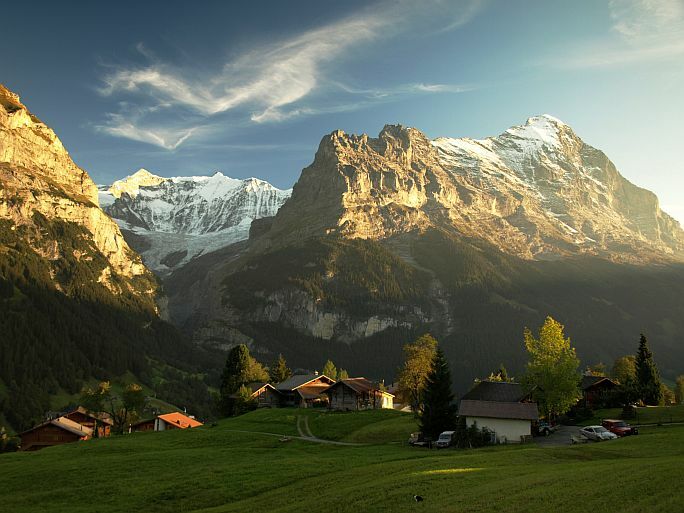 One of the great mountain range systems of Europe, the Alps are well worth a visit. There are many resorts including Saalbach in Austria, Oberstdorf, in Bavaria, Chamonix in France, Cortina d’Ampezzo in Italy, and Davos in Switzerland recording over a million visitors every year. In the past century, the Alps have lost about half their glacial ice because of increasing temperatures. Since the 1980s, the glaciers have lost 20% of their size. If the temperatures continue to increase, the Alps will disappear in the next 40 years! A little more than 100 years ago, the Glacier National Park had more than a 150 glaciers strewn throughout it. Nowadays, there are only 27 glaciers, which could disappear by 2030. There are also more than 1,500 species of animals and plants that could be lost. That’s why I decided to take a road trip and do a little camping in the Glacier National Park to experience its beauty and wonders. 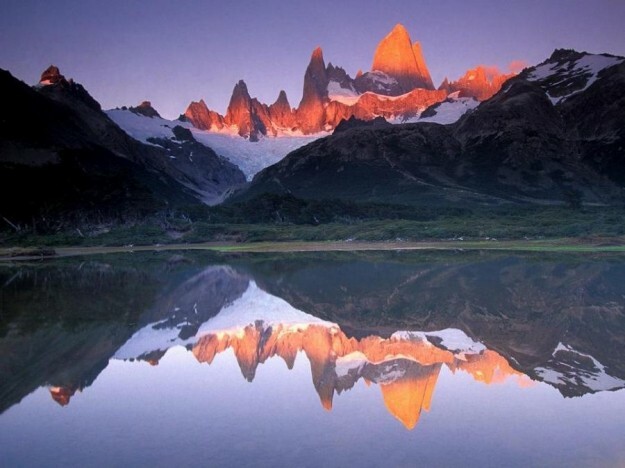 A massive and untouched land in South America, Patagonia could be greatly altered by global warming. Because of increasing temperatures and precipitation declines many of its glaciers are steadfastly retreating. Maybe this land won’t vanish entirely, but its landscape will soon be changed beyond recognition if climate change persists. When you travel to Patagonia, make sure you visit the main tourist attractions like the Valdés Peninsula, the Perito Moreno glacier, Torres del Paine National Park, Ushuaia and Argentina’s Lake District. If you are interested in Patagonian cuisine, it’s greatly the same as the cuisine of Buenos Aires – pasta and grilled meats with different local ingredients. Lamb, grilled over an open fire, is considered the traditional meat of Patagonia. According to experts at the University of Berkley, the Alaskan tundra is the coldest biome in the world. Permafrost, low temperatures, and little nutrients in the soil prevent many kinds of plants and trees from growing. 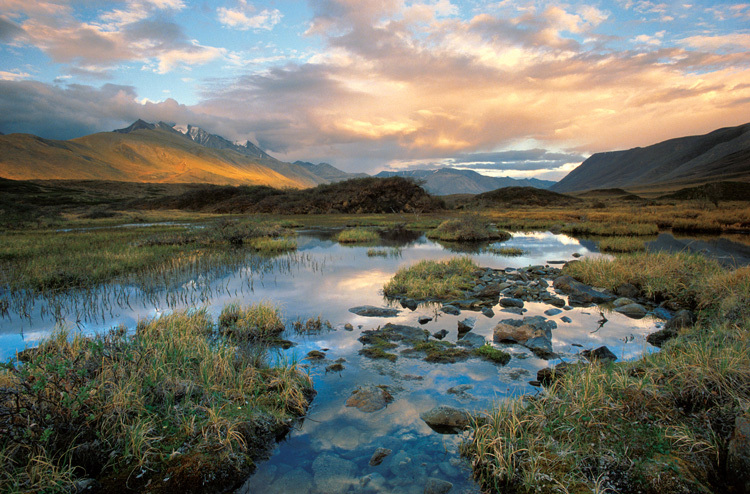 Alaskan tundra is definitely one of the most beautiful places to visit before they vanish!